At the end of a long workday you deserve a welcoming home to return to, one that accommodates your needs and those of your pets. At Pinnacle North, we’re here to offer you that home. Our pet friendly apartments for rent in Canandaigua, NY, are only steps from Kershaw Park and close to the Ontario Pathways trail. Your dog will love exploring this hidden wonder! As a pet owner, you are sure to appreciate our location. When you are in need of supplies, visit Runnings of Canandaigua or Petco on Eastern Blvd. Several veterinary offices are also close to our apartment homes. 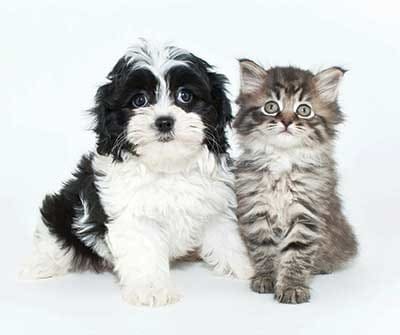 Vetco and Canandaigua Veterinary Hospital are a short drive from our community. Both offices provide care for cats, dogs, and other small animals. At Pinnacle North Apartments, we’re pet people. To learn more about our pet policy, contact the Pinnacle North Apartments leasing office. If you have questions, we have answers.